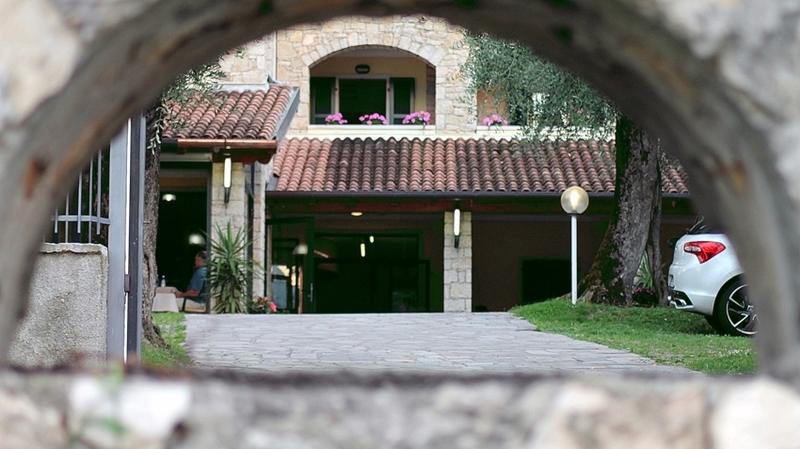 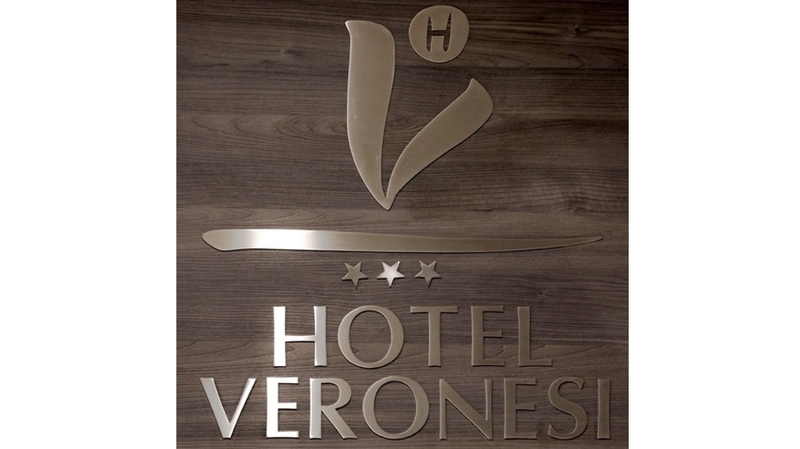 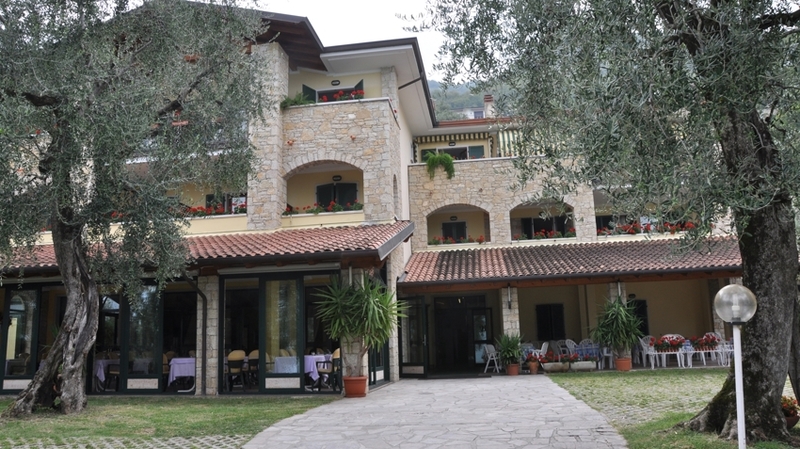 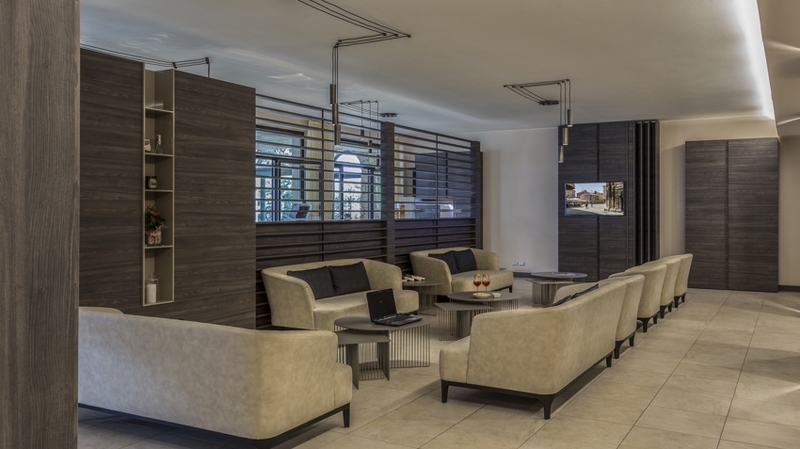 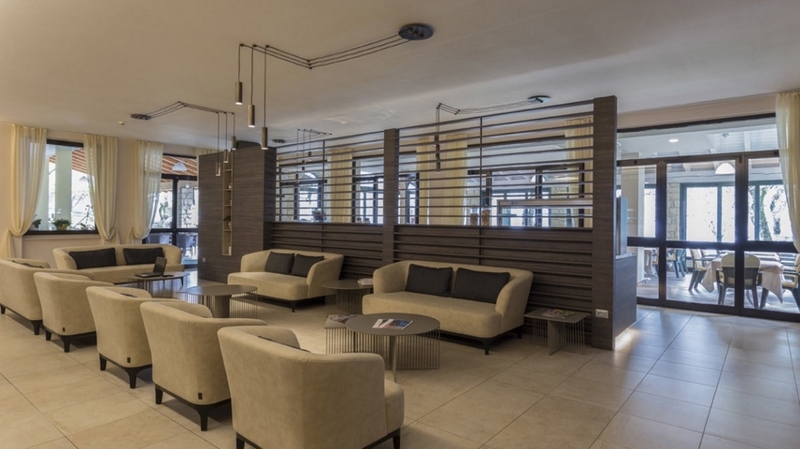 Our Hotel Veronesi in Castelletto di Brenzone was built just recently and offers a cosy, rustic ambiance. 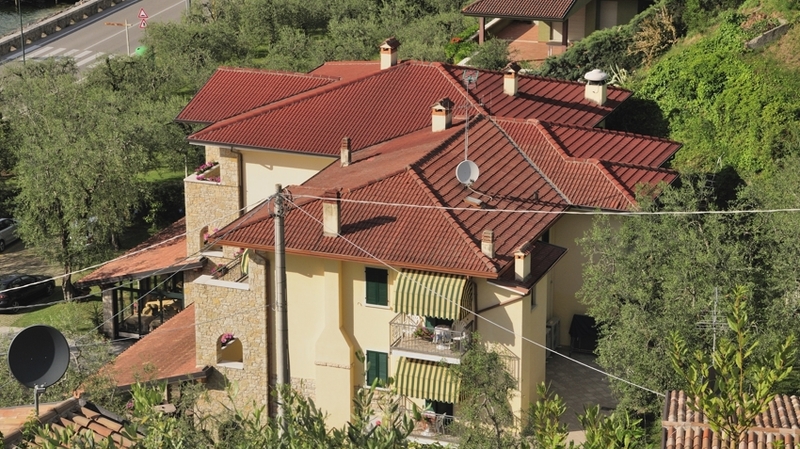 The thick stone walls, the brad terraces, the round arches and the balconies almost remind an American ranch. 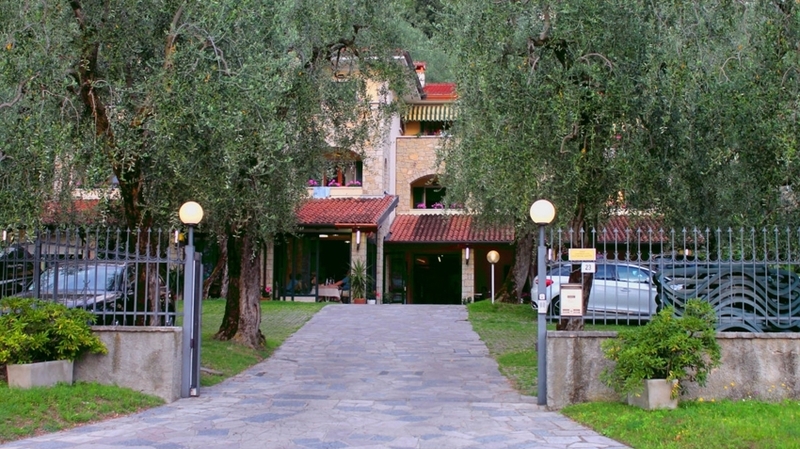 The inviting house is surrounded by a century-old olive grove, separating the building from the road and making it a quiet place of regeneration. 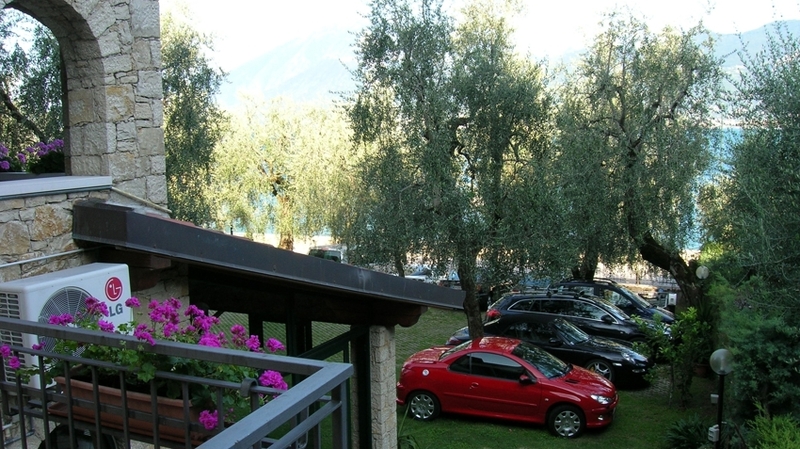 The fenced property also includes a private car parking for our guests. 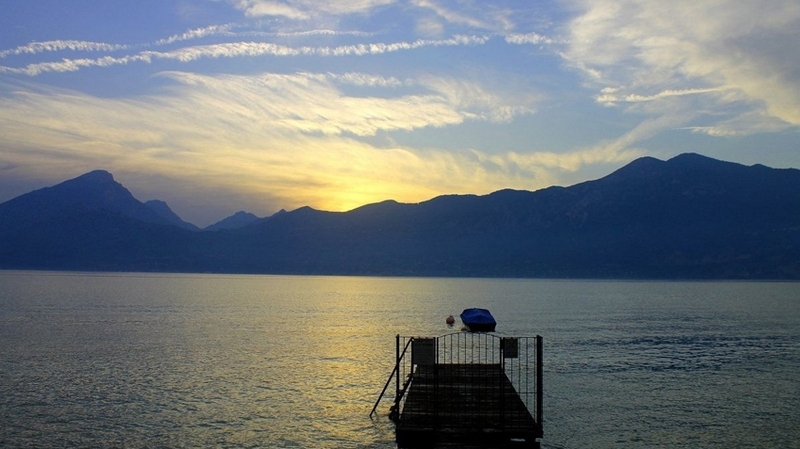 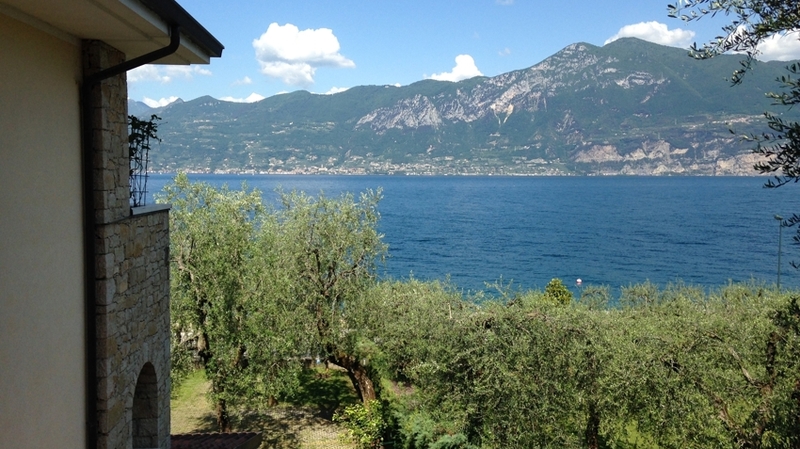 Our cosy rooms offer a balcony with view of Lake Garda (2 of them have mountain view), a bathroom with shower and WC, air conditioning, telephone and a flat screen TV. 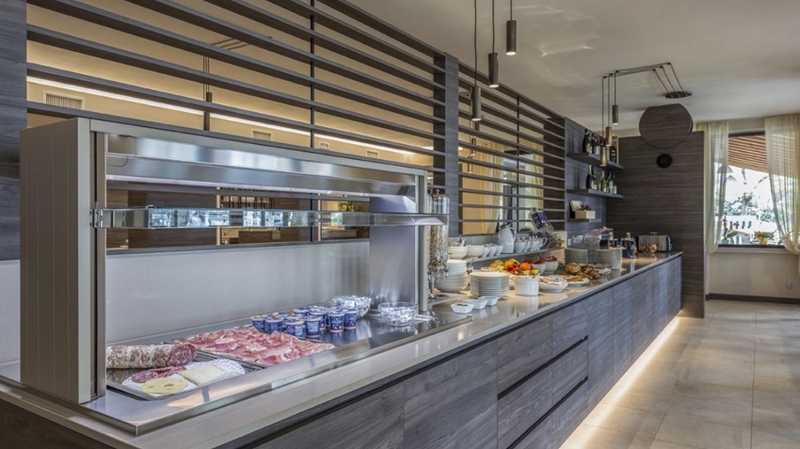 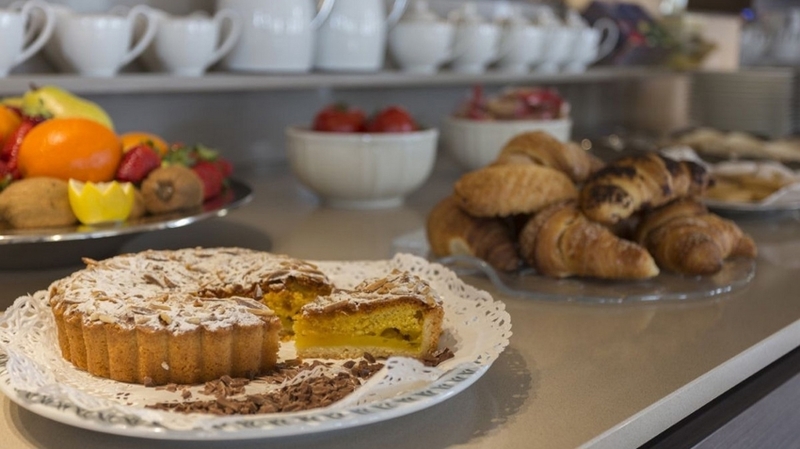 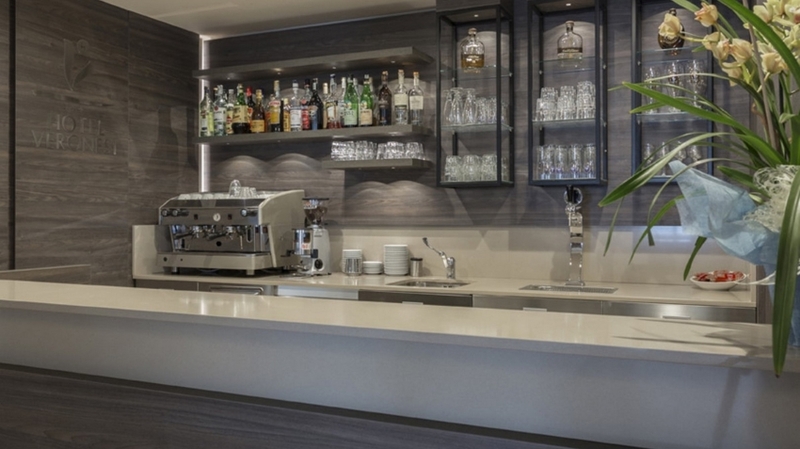 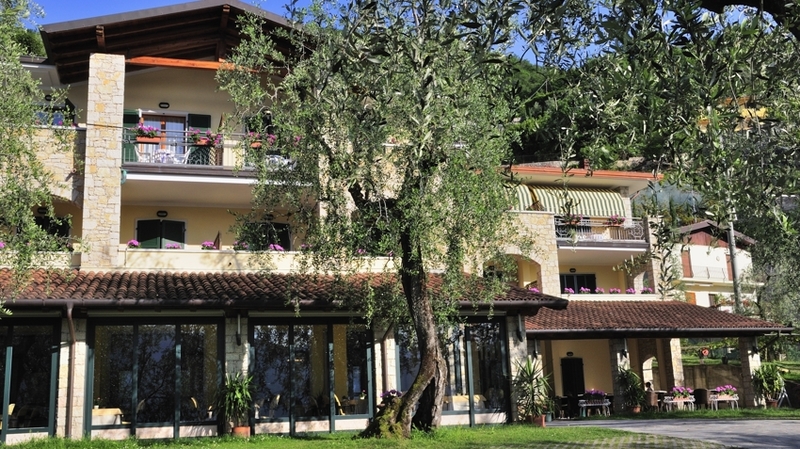 At Hotel Veronesi, you can enjoy our varied breakfast buffet overlooking Lake Garda. 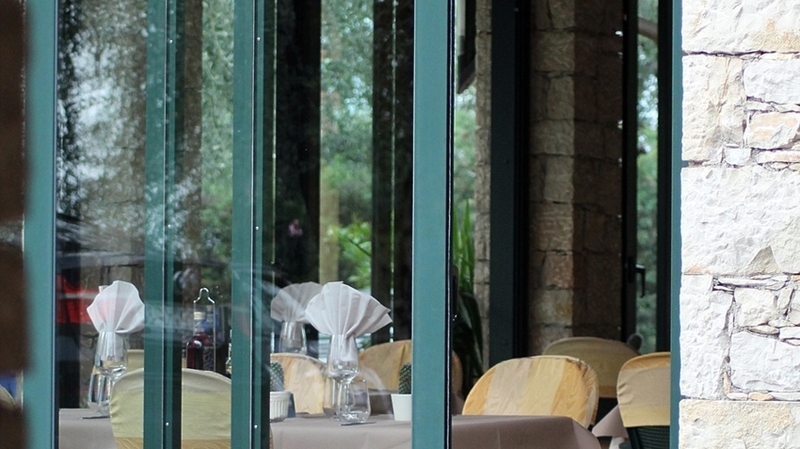 At dinner, you will be pampered with a 3-course menu of your choice and with a salad buffet. 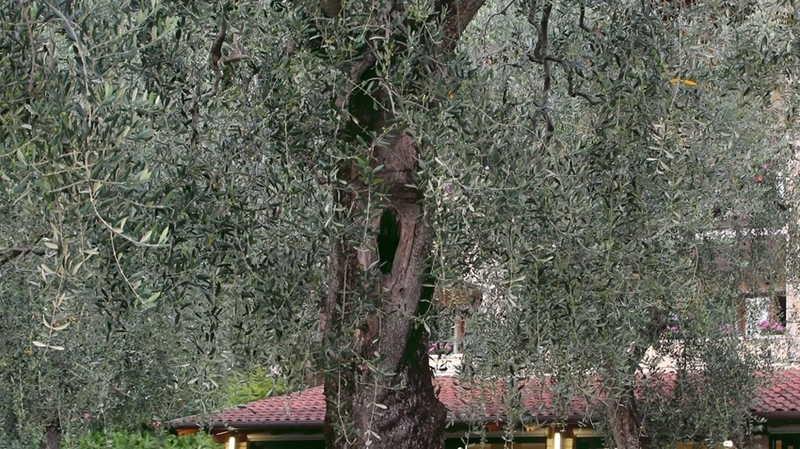 We give high importance to a healthy and Mediterranean cuisine with much fresh fruit and only the best olive oil from the region. 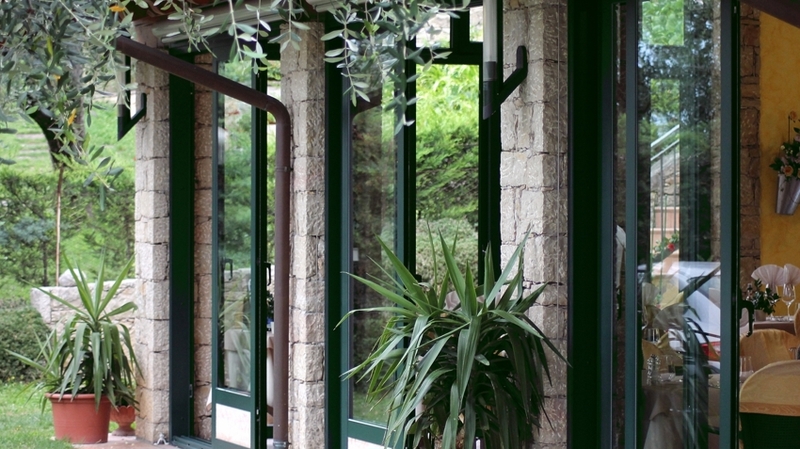 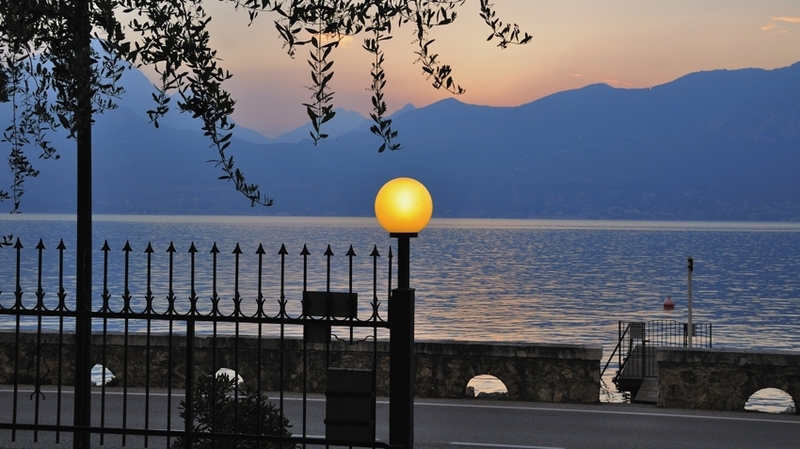 Also, you can enjoy a wonderful view of Lake Garda from our restaurant on the veranda and from the bar in the arcades. 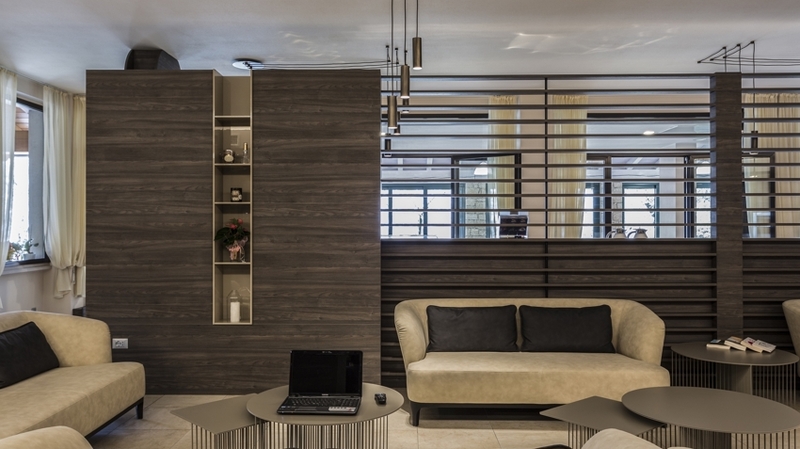 WLAN is free in the entire building. 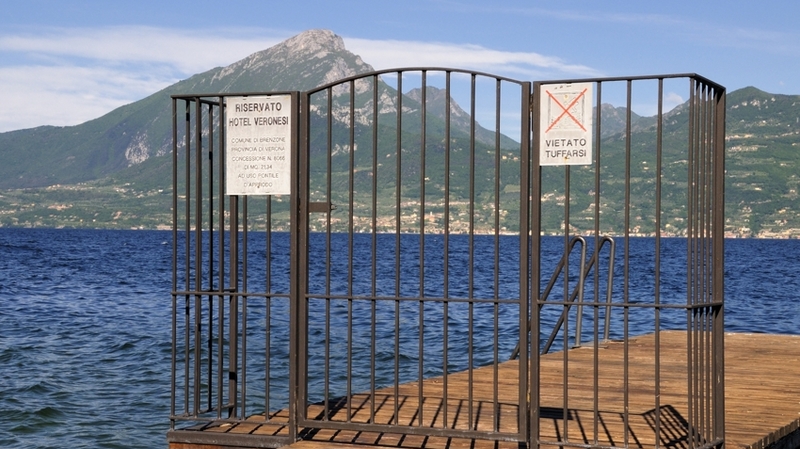 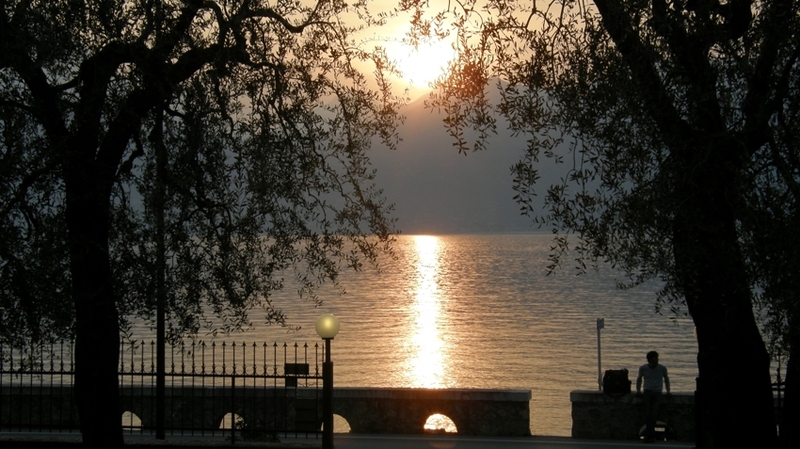 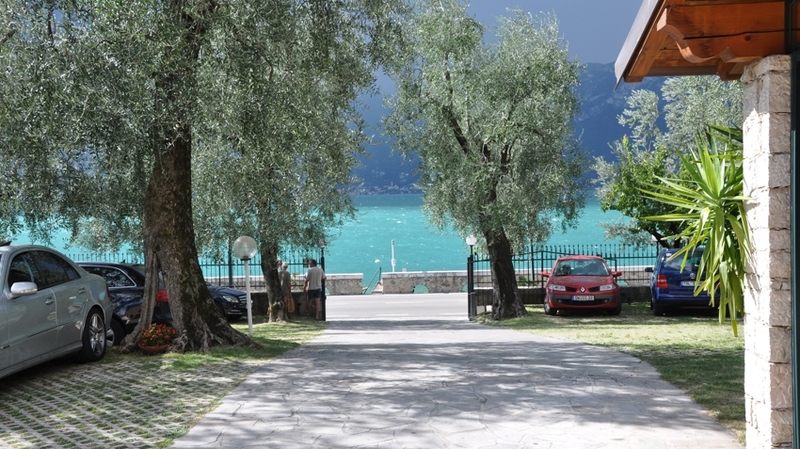 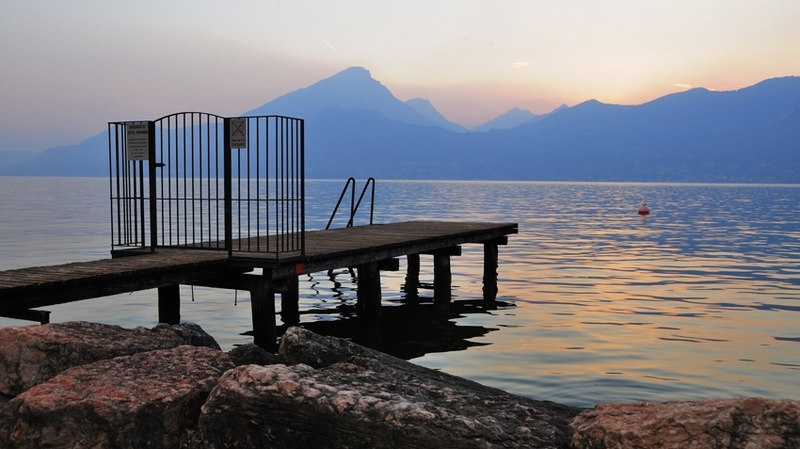 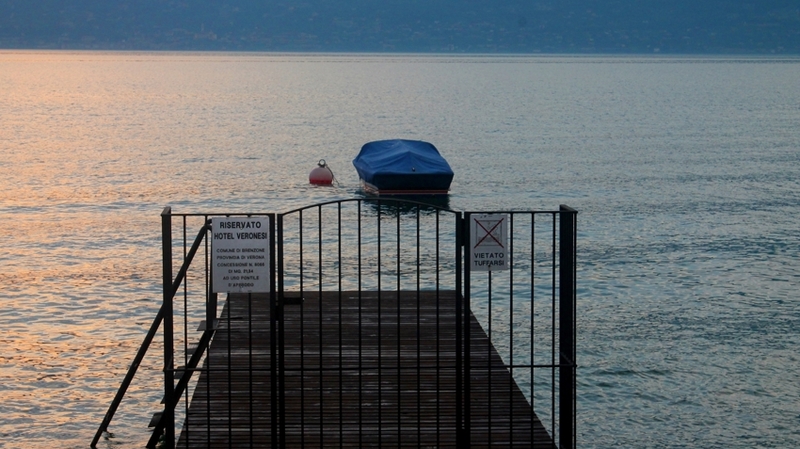 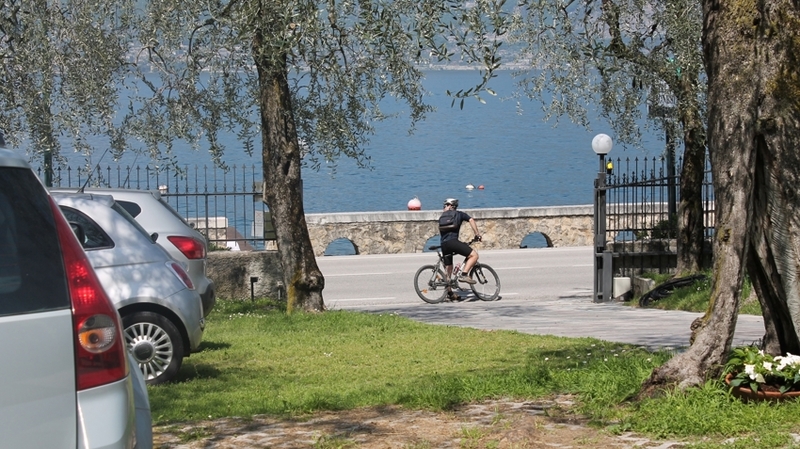 From Hotel Veronesi, you can reach the lakeshore easily and quickly via a pedestrian underpass. 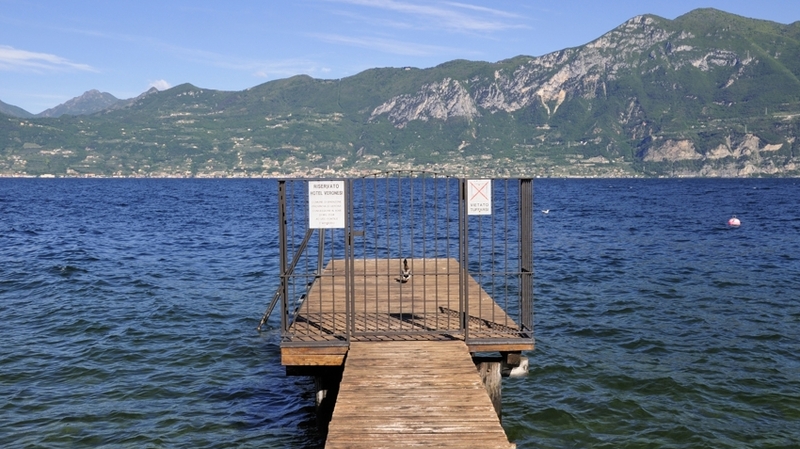 Arrived there, you will find sunbeds, sunshades and a private jetty as well as buoys. 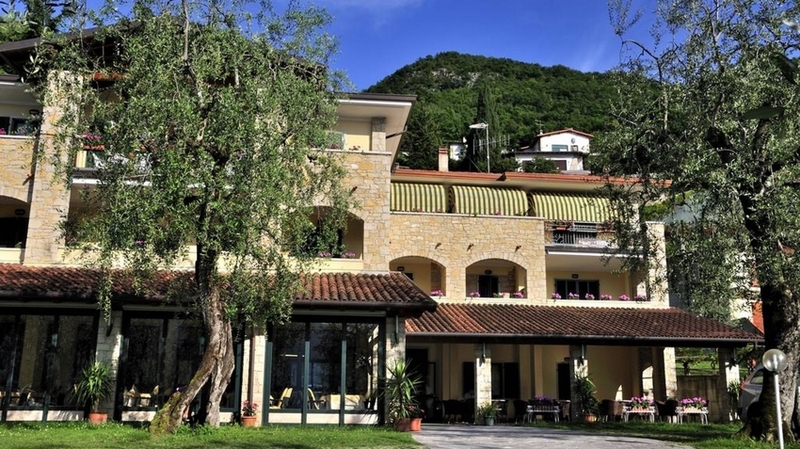 In addition to numerous water sports, the surroundings are also waiting with hiking paths, mountain bike trails, a cableway to monte Baldo, Nordic walking, paragliding and much more. 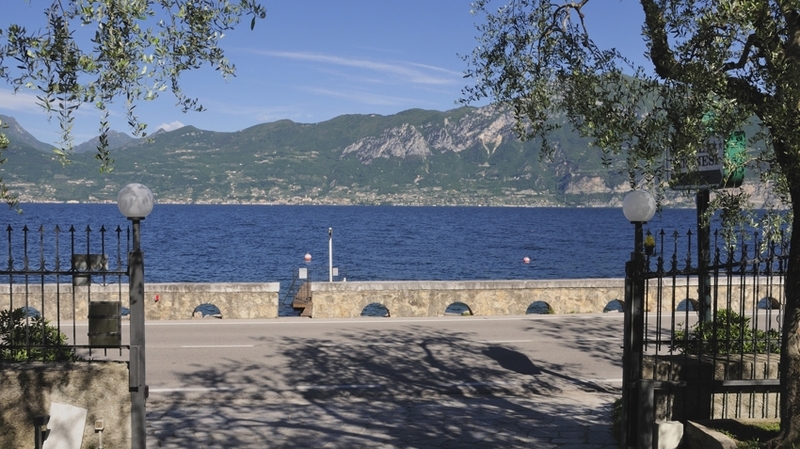 Culture lovers should absolutely visit Verona, Mantova, Borghetto, Sirmione, the pilgrimage sites and historical attractions. 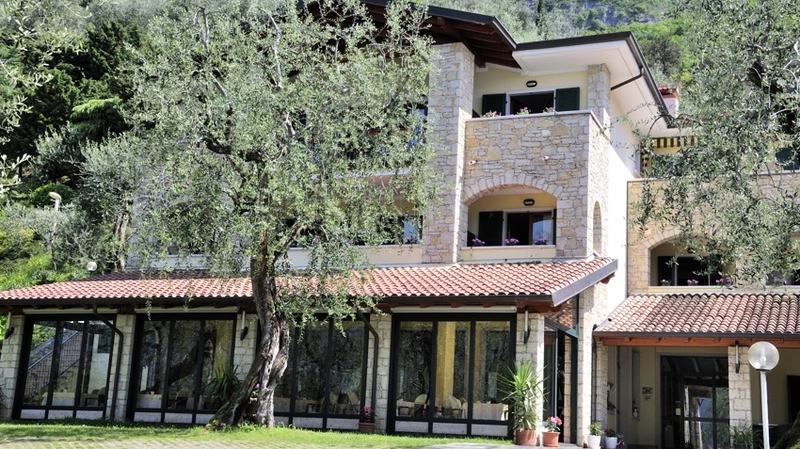 Families will love the amusement parks, such as Gardaland. 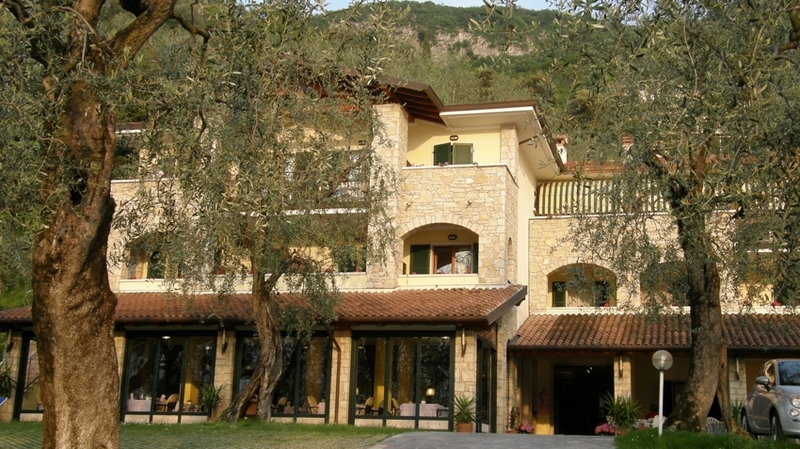 Quiet double room with balcony and mountain view. 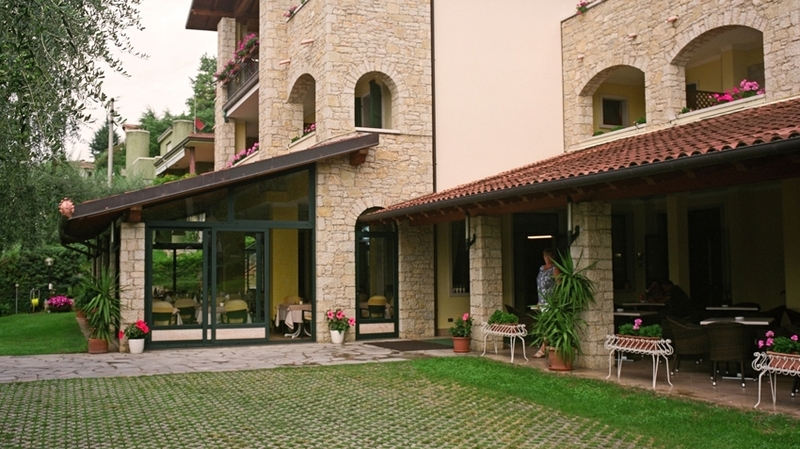 With wc, shower, wi-fi, hair dryer, flat screen tv, sat-tv, air conditioner.